As the leaves continue their annual turn into brilliant autumn foliage, we, too, continue our literary awards blog series. (Check out the other posts.) With today’s announcement of the shortlist for the Governor General’s Literary Award 2017, we happily extend our congratulations to all finalists for the prestigious prize. Congrats! 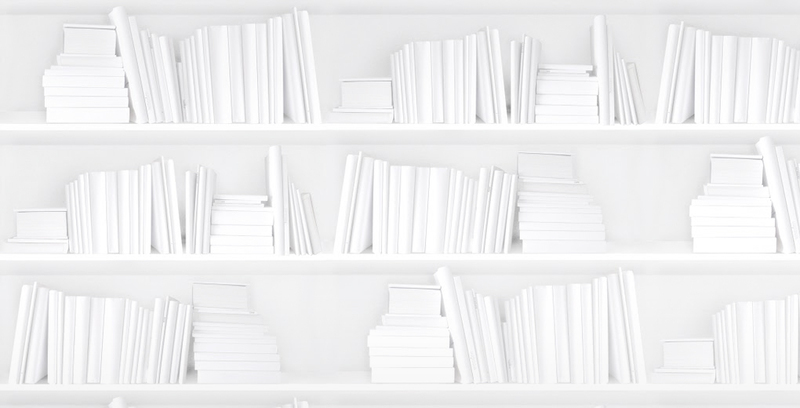 The Governor General’s Literary Award covers seven literary categories in both English and French, making it one of the largest literary prizes in Canada. The winner of each category is awarded a grand prize of $25,000, with every finalist receiving $1,000. 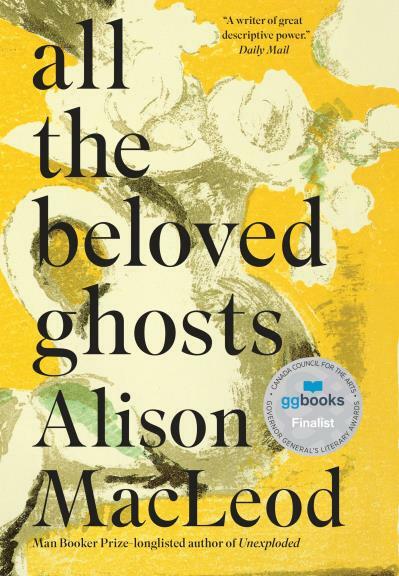 As with other sizeable literary awards, titles that make the shortlist often go on to accrue nominations for other awards such as the Scotiabank Giller Prize, the Man Booker Prize, and the RBC Charles Taylor Prize for literary non-fiction. As the prize is fantastically extensive in scope, we'll limit ourselves to examining the effects of the prize on the English Fiction category. So how does winning the Governor General’s Literary Award affect sales? 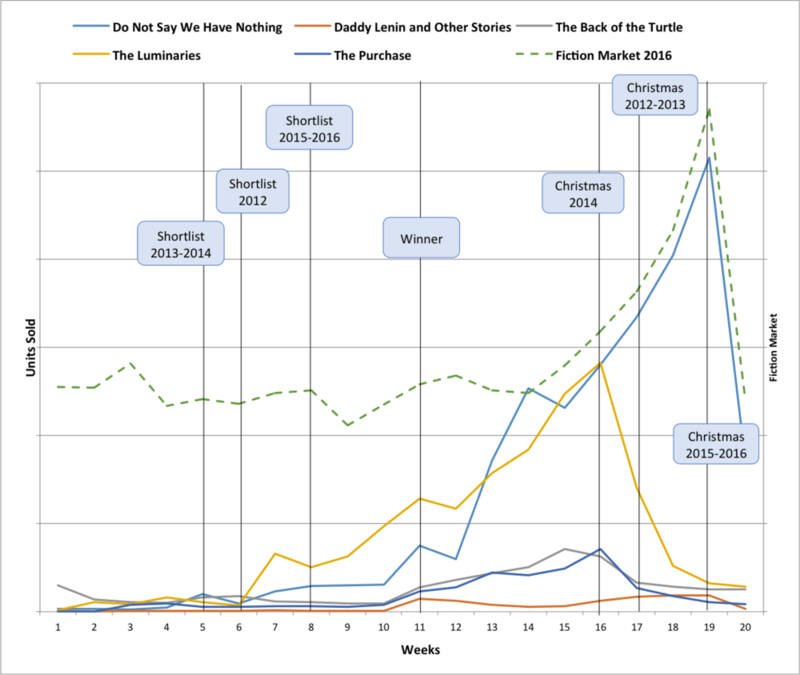 Winners of the English Fiction category over the past five years have sold very well following the prize announcement, although it's hard to gauge a direct correlation since the prize is announced in the middle of the award season. An educated guess suggests that the more prizes a book wins around the holidays, the better it's likely to sell. The top-selling winners from the past five years are Madeleine Thien's Do Not Say We Have Nothing in 2016 and Eleanor Catton's The Luminaries in 2013. 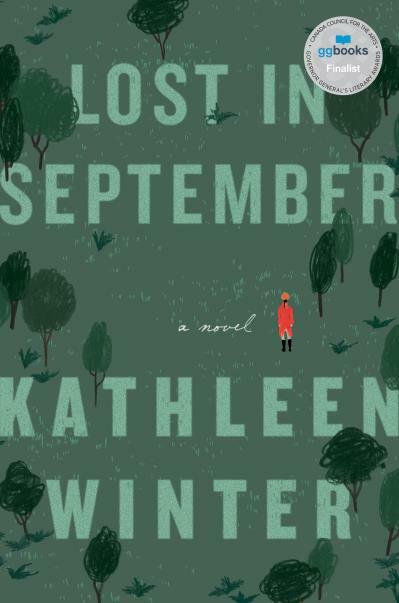 Besides winning the Governor General's Literary Award in their respective years, Thien's novel went on to win the Scotiabank Giller Prize and Catton's won the Man Booker, while both were shortlisted for numerous other awards. As shown by the year-over-year sales data, momentum coming into the award is very important, and being a finalist on multiple shortlists is a great (if difficult) way to keep consumer eyes on the book. Winning the award bestows immediate prestige and publicity on the title, as shown by the spike in units sold for all winners after the announcement date, but favourable sales following the release of the shortlist can be an early sign of success down the road. All winning titles from the past five years sold relatively well before the winner announcement, after which there was a subsequent bump in sales. To the finalists of this year's Governor General's Literary Awards, we wish you all good luck! The winner will be announced on Nov. 1, 2017. Older PostCountry of Manufacture: Is it time for this mandatory metadata to be used?